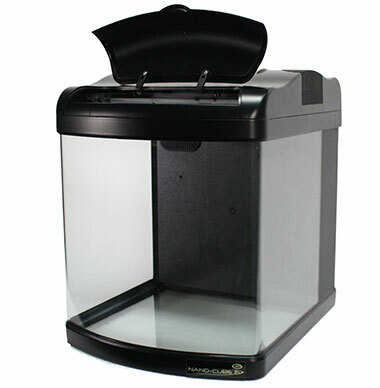 The Ultimate Desktop Biotope! 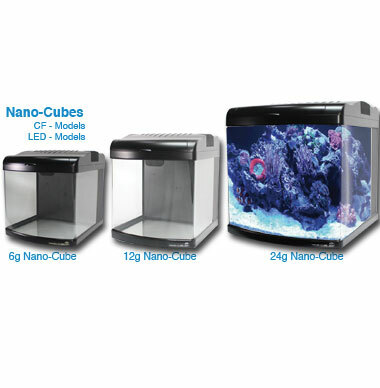 These models reflect the classic Nano Cube look that has proven successful for almost a decade now but has been combined with more efficient LED Lighting technology. 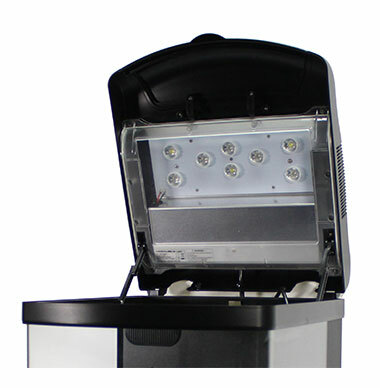 Most notably these new next-gen nano cubes have replaced the hot power compact bulbs that necessitate annual to bi-annual replacement with a cool, long lasting, energy efficient LED lighting system. JBJ continues to prove that big things really do come in small packages. 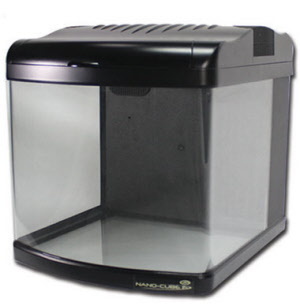 Whether you are a first time aquarist attempting to keep a freshwater aquarium or an expert saltwater marine hobbyist looking to add a nano-reef to your desk, JBJ has the right tank for you.